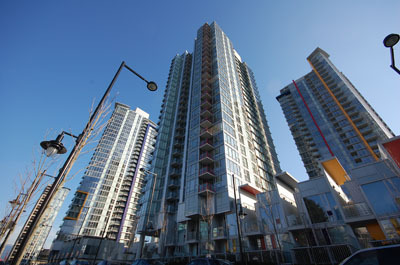 Spectrum One Bedroom is located adjacent to GM Place and BC Place in downtown Vancouver. Conveniently you are a short walk to the trendy Yaletown district and all of the upscale shopping, restaurants, boutiques, bistros, theatres, attractions and amenities that downtown Vancouver offers. 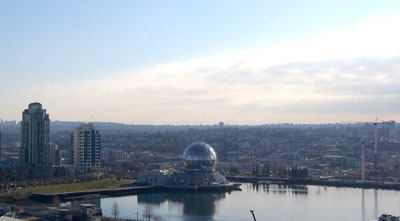 You are also very close to the venue for the gold metal round of Olympic Hockey at the 2010 Vancouver Winter Olympics. 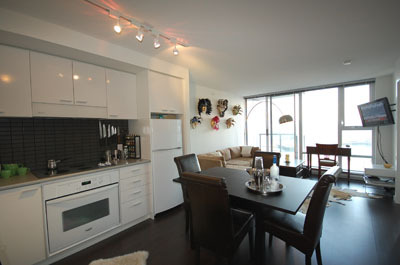 The condo offers breathtaking views of the south shore of False Creek and Science World. 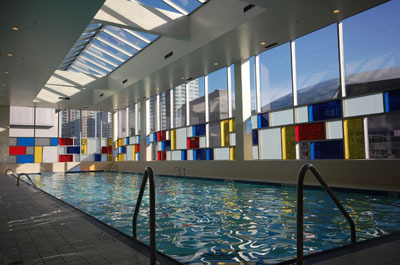 After a day of cycling Vancouver's famous Seawall or enjoying historic Gastown three blocks away, relax at the end of your day with a swim in the 80 foot pool or soak your troubles away in the hot tub. 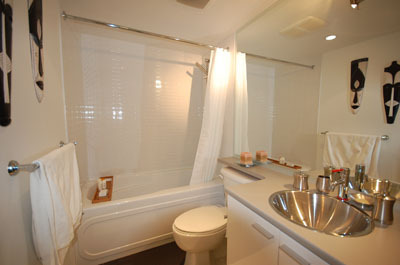 There is also a steam room, a sauna and a fitness room. 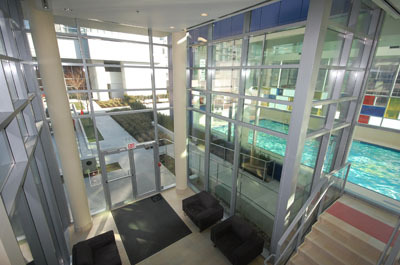 The Building itself has 24 hr concierge. 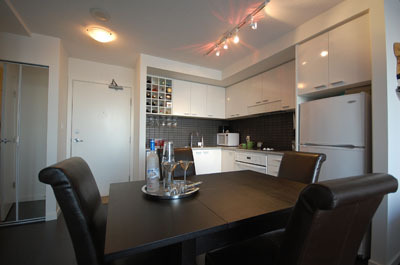 Spectrum One Bedroom is a great location whether you are a sports fan, vacationer or executive working in Vancouver. Please ask your Agent for additional details.